Need a tooth pulled? No problem. Our comfortable extractions are just what you need to remove damaged or diseased teeth, so that the rest of your smile can stay as healthy as possible. If your bone is healthy, it’s possible to get your new dental implant placed the very same day that you have a tooth pulled. If not, we’ll take precautionary steps to ensure that everything in that area heals properly, so that you can have an implant installed after a short recovery period. For instance, we may place a bone graft after your extraction, so that the area heals up strongly enough to support an implant. Grafts start at just $375. 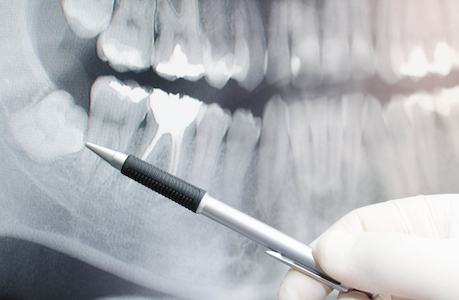 Do you have impacted or infected wisdom teeth that are causing pain or crowding? Surgical extractions are starting at just $150! Conscious Oral Sedation – After you take an orally administered sedative or anti-anxiety medication, you’ll feel relaxed and almost as if you’re taking a light nap. It wears off after just a few hours. IV Sedation – The deepest level of sedation available in our Largo dentist office, IV sedation allows you to “nap” right through the entire procedure. Nitrous Oxide – Also known as “laughing gas,” this light sedative gives you the relief you need, even if you’re only mildly anxious. Do you need a tooth pulled? 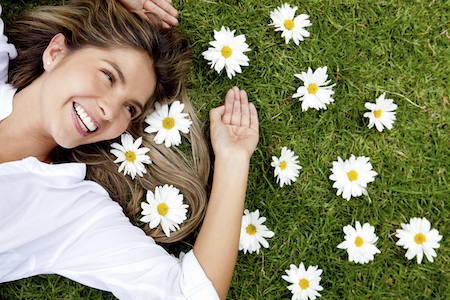 Schedule a new patient exam, x-rays, and healthy smile cleaning for just $59. We’ll be happy to discuss all of your concerns and oral health goals – including whether or not it’s possible to save your problematic tooth. If you do need your tooth pulled, we have a variety of implant options available to replace it for life.